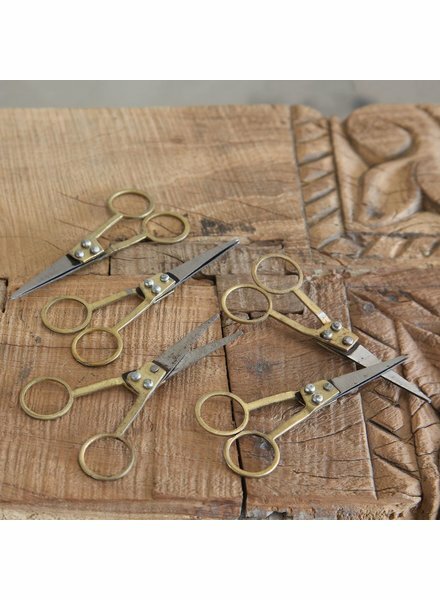 Based on vintage tailor sicissors our metal and brass Tailor Snips Scissors are a functional and decorative object. 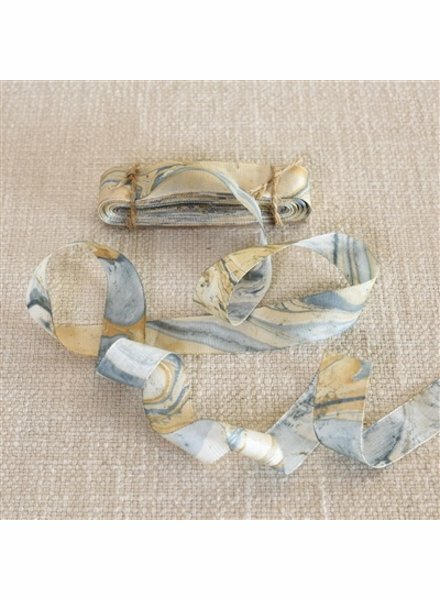 A stylish addition to your craft room or sewing box. 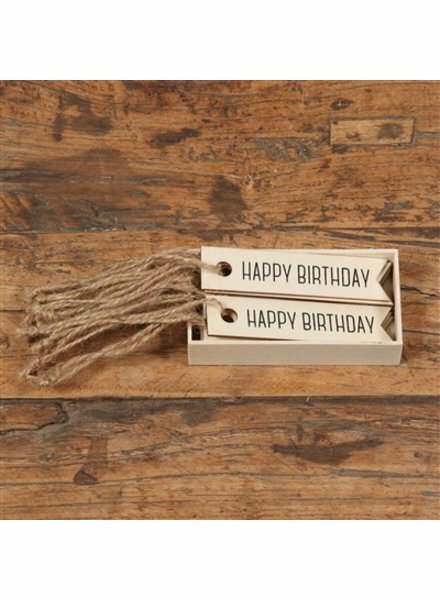 Our adorable wood Happy Birthday Gift Tags make gift giving easy. Each box comes with a set of 12 tags that can be personalized with a hand-written note on the back. 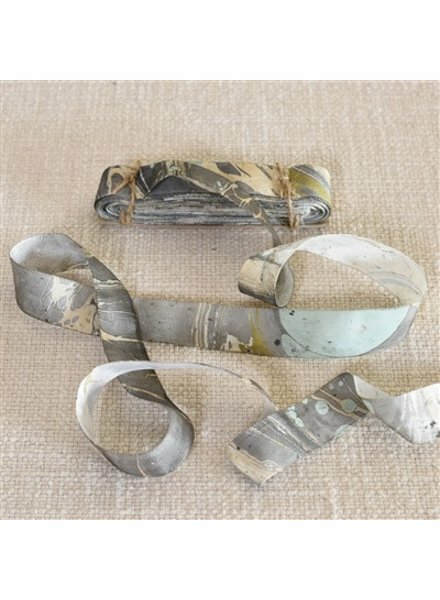 These tags co-ordinate beautifully wiith our Natural Wood Gift boxes. HomArt's Spools of Wide Lace are spun by hand on a loom. 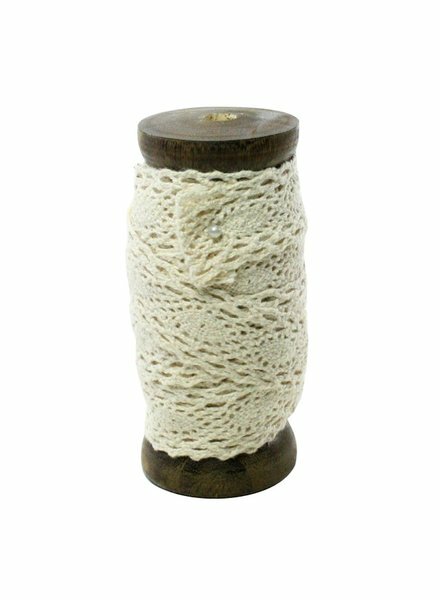 Perfect for adorning a banister rail or table or a vase or article of clothing; with its versatility, the uses for HomArt's delicate and beautiful Spools of Lace are endless. 5 yards x 1 inch. HomArt's Mini Wood Hangtags are fun and functional. 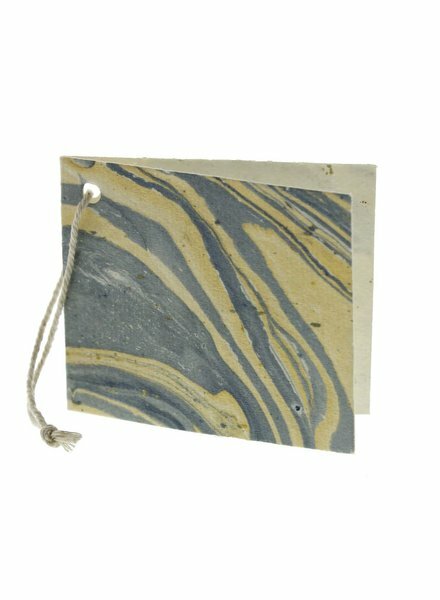 Derived from a timeless design, they can be used as a unique label on a gift, drawer, bag, or bottle. A little memorable touch to catch the eye. 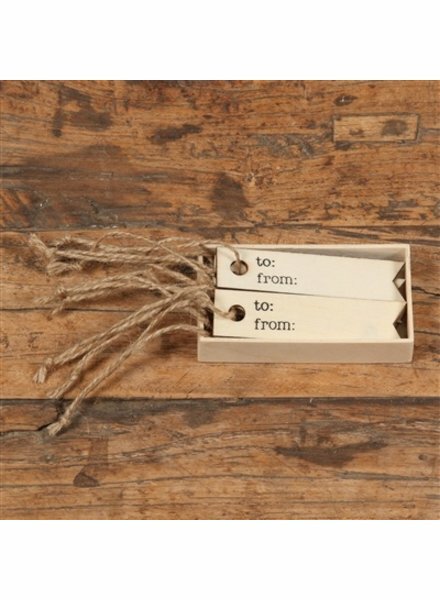 Our adorable wood To: From: Gift Tags make gift giving easy. 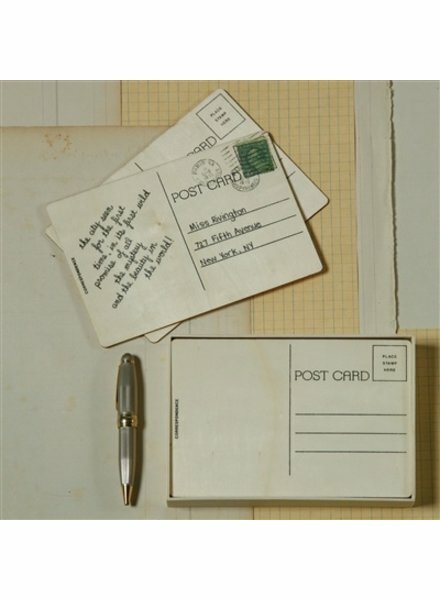 Each box comes with a set of 12 tags that can be personalized with a hand-written note on the back. These tags co-ordinate beautifully wiith our Natural Wood Gift boxes. 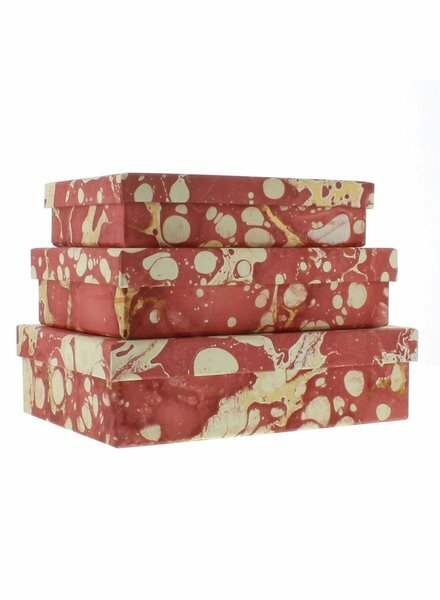 Marbleizing paper originated in Japan in the twelfth century. 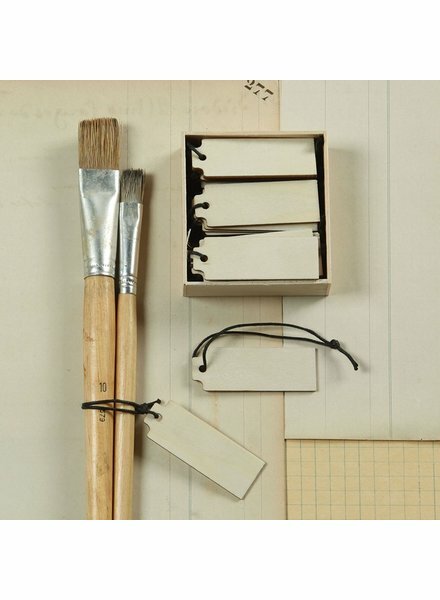 Ink floating of the surface of a water bath is carefully manipulated by a brush, straw, or stick to create each piece of marbleized paper, creating a unique and elegant offering of paper goods. 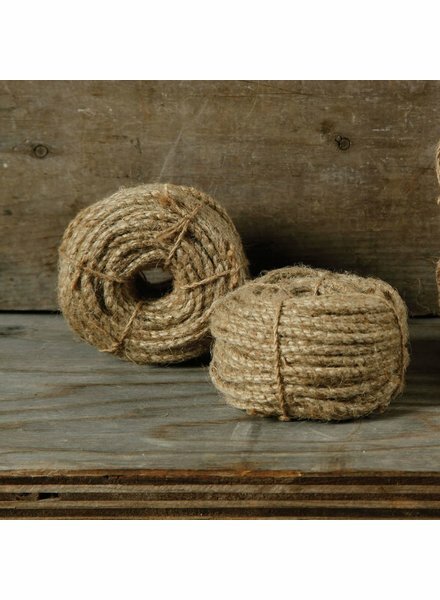 HomArt’s Jute on Wood Spools are versatile because they are home decorations or useful accessories or both, and if the jute is used, the spools are reusable for twining more jute or as decorative accessories themselves! HomArt's Spools of Narrow Lace are spun by hand on a loom. 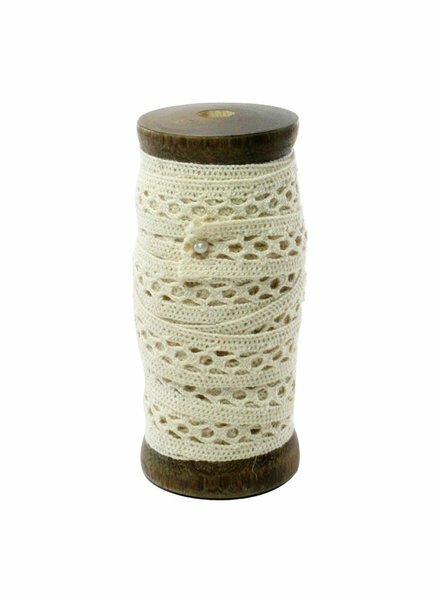 Perfect for adorning a banister rail or table or a vase or article of clothing; with its versatility, the uses for HomArt's delicate and beautiful Spools of Lace are endless. 10 yards x 1/2 inch. 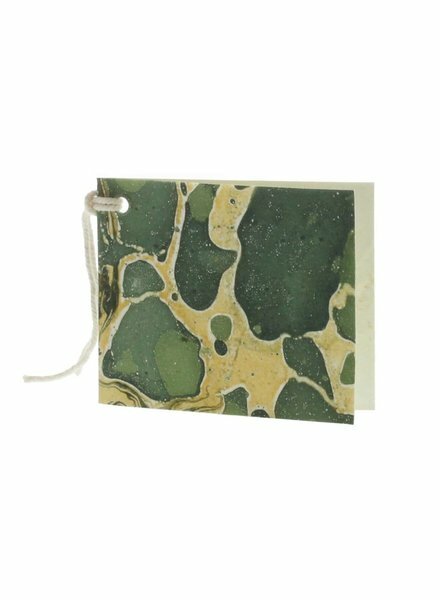 Made to look real with a designed flair, each of HomArt's Modern Post Cards and made from natural wood and will charm any desk. 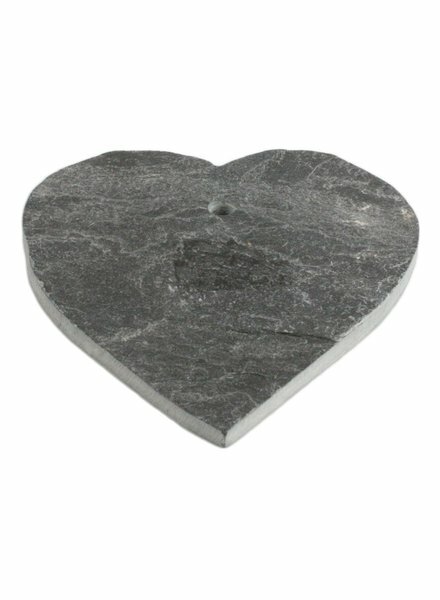 Great to immortalize notes, create a decoration, or add an interesting personality to a gift. 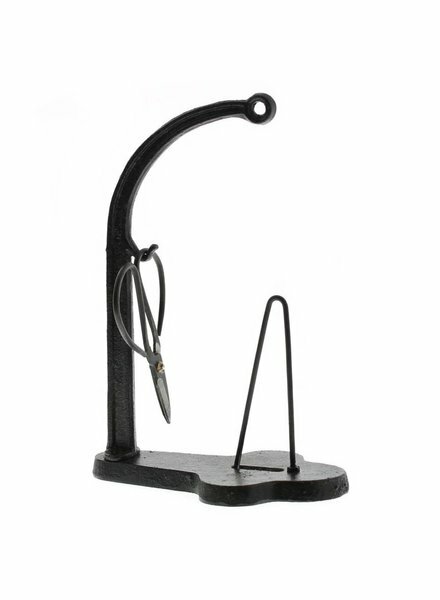 Trust HomArt to add a decorative flair to an everyday home accessory. 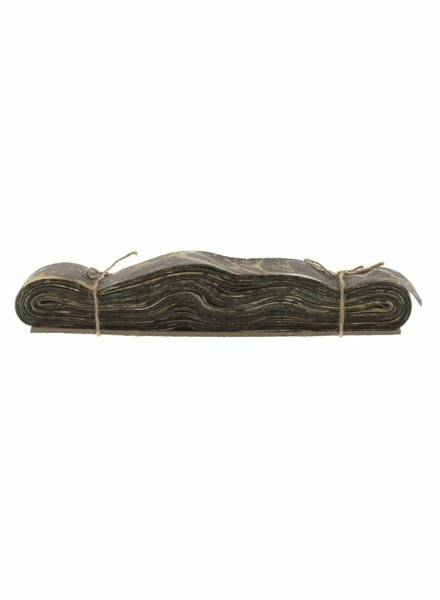 HomArt’s Jute Bundles may be used or simply displayed... showing off their attractive patterns. 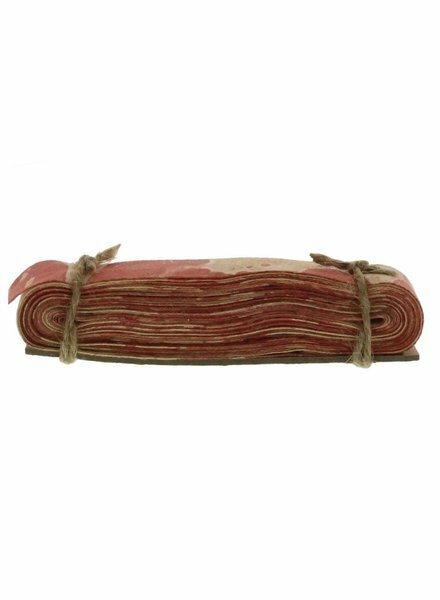 HomArt’s Jute Bundle contains 50 feet of jute. 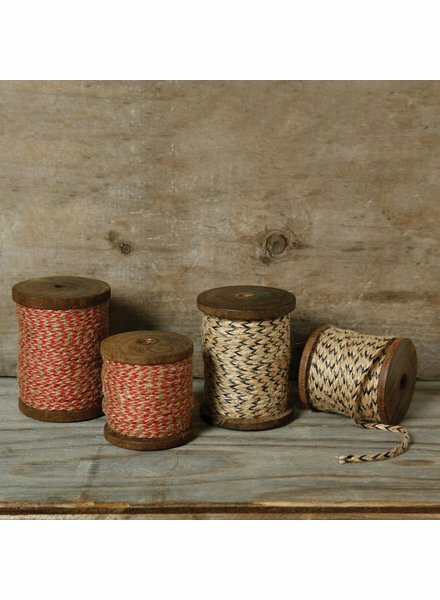 HomArt's Spools of Medium Lace are spun by hand on a loom. 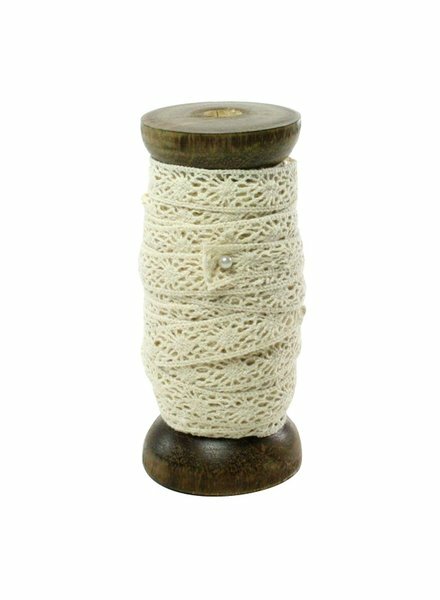 Perfect for adorning a banister rail or table or a vase or article of clothing; with its versatility, the uses for HomArt's delicate and beautiful Spools of Lace are endless. 8 yards 3/4 inch.